Ben Parcell is a principal engineer in our Adelaide office with experience across all aspects of the water and wastewater treatment sector. Ben has twenty years of experience, initially in the UK with the last nine years in South Australia. He has worked for a water utility, an operations and maintenance contractor and has held positions with several different engineering consultancies. Ben has worked on a number of significant projects including Project Manager for water treatment aesthetic improvements to four of SA Water’s metropolitan WTP, Project Manager for process reviews at Glenelg and Christies Beach WWTP and Design Manager for contractor tender designs for a new wastewater treatment plant for Murray Bridge and new sludge handling at Port Lincoln. Whilst working on the SA Water engineering panel at KBR Ben was involved in some significant projects including – Bolivar additional reuse (a pre-cursor to the Northern Adelaide Irrigation Scheme), Playford recycled water supply, Bird In Hand WWTP upgrade, Mount Barker and Murray Bridge WWTP option studies and a regional sludge strategy for the Corporation. Ben was lead engineer and project manager for most of these projects. 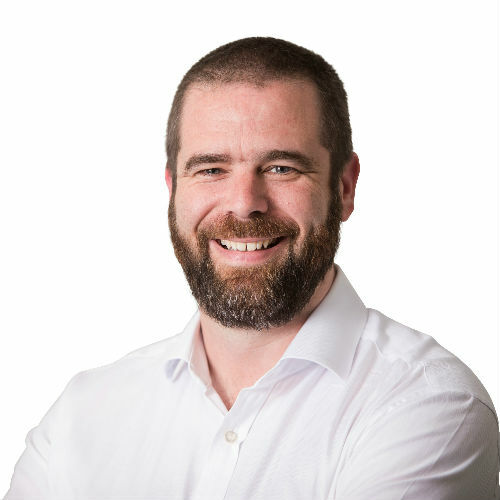 Ben has been involved in all phases of project development and delivery from the preparation of project briefs, development of business cases, completion of option studies, process, concept and detailed designs through to construction supervision and commissioning. In addition to these areas, Ben has also been involved with a wide range of asset management activities such as condition and performance assessment, asset criticality studies, maintenance planning and front line operations and maintenance delivery. Ben is a passionate water industry professional with a broad range of experience across the sector. He has a strong focus on collaboration with colleagues, clients and contractors and has a clear style of communication. He is committed to health & safety with strong experience in Safety in Design (SiD), Hazard and Operability Studies (HAZOP) and workplace hazard management.